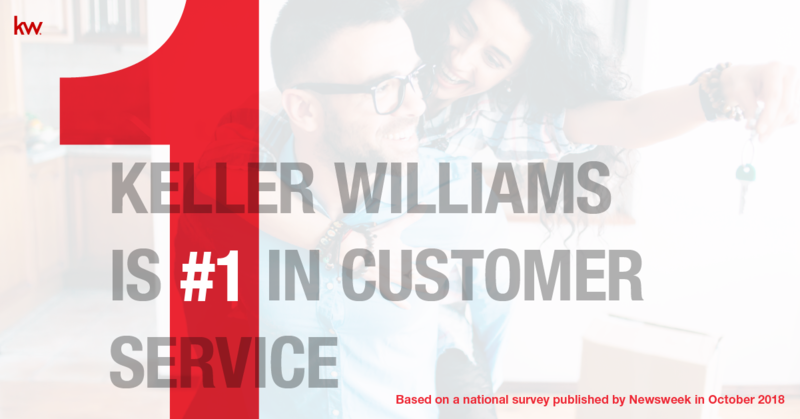 I'm very proud to be a part of Keller Williams, where the customer always comes first! Have a real estate question? Give me a call (727) 481-2473.